May 2010 – How Do You Do Marketing in Today’s Digital World? Do some researches on Google, Yahoo! and Bing to see the ads your competitors are running. 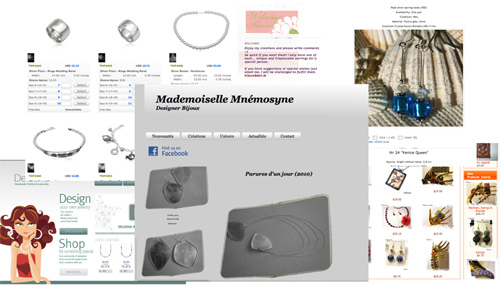 For example, if you are a Jewelry Designer look for the root keywords “Jewelry Designer”. That is Collecting Your Resources from the Creating Great PPC Ads series. My next post is going to talk about how you have to survey your competition.